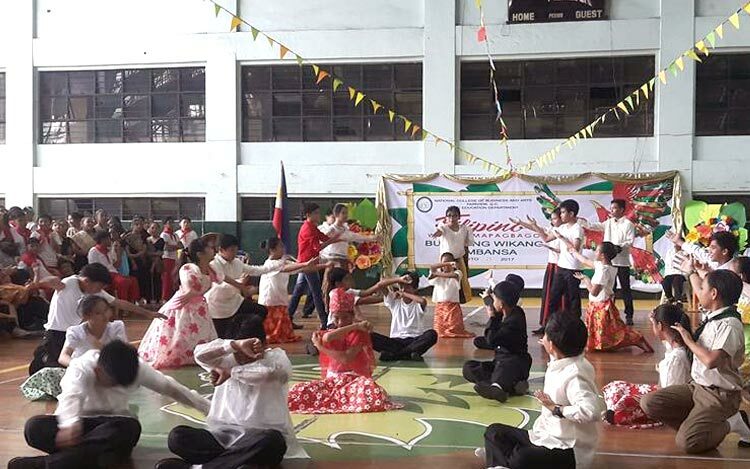 Students from different grade levels interpreted different literary masterpieces through dances and song interpretation as they observed the Buwan ng Wika on August 25, 2017. 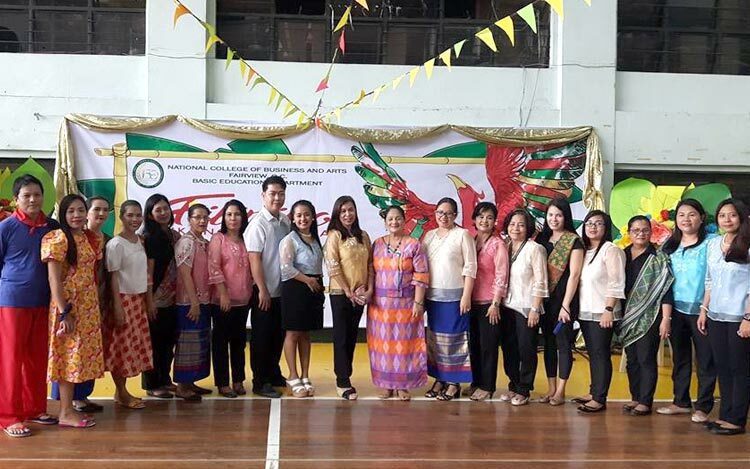 Clad with their colorful Filipiniana attire, they paraded in front of an admiring audience. 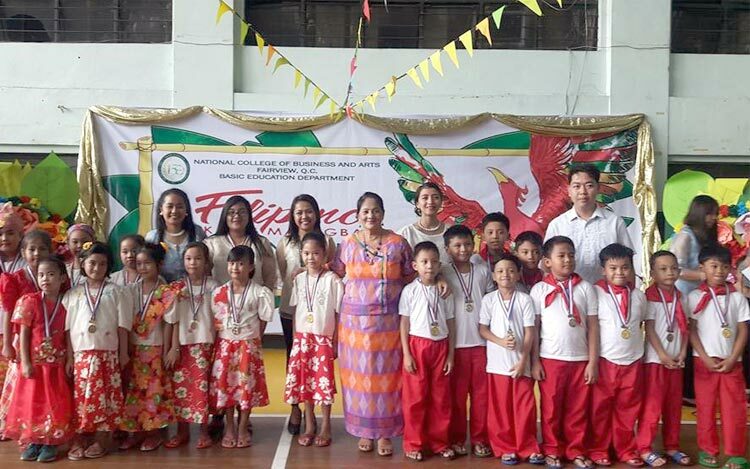 Kinder pupils recited a poem entitled, “Langit”. 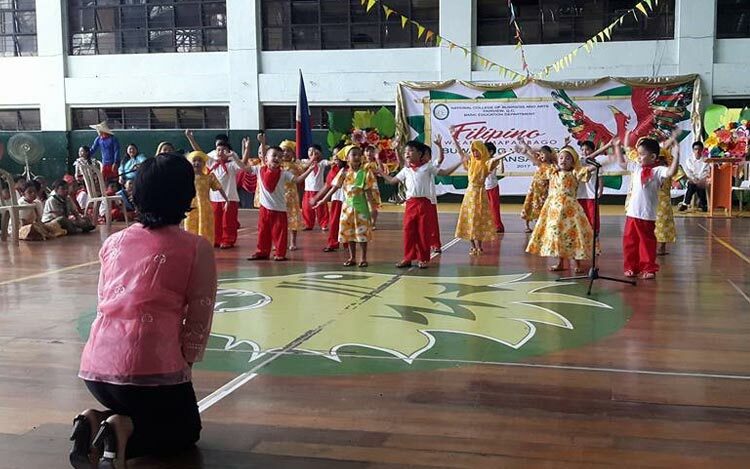 The Grade 6 pupils showed a song interpretation with the music entitled, “Bayan Ko”.